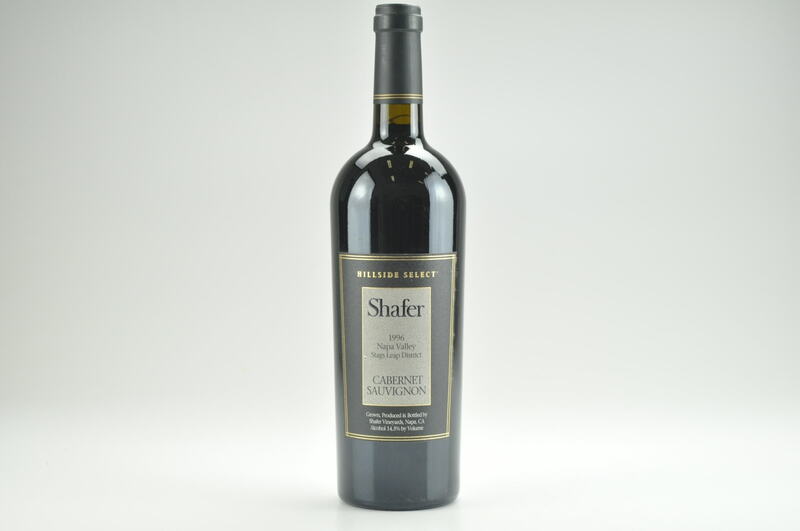 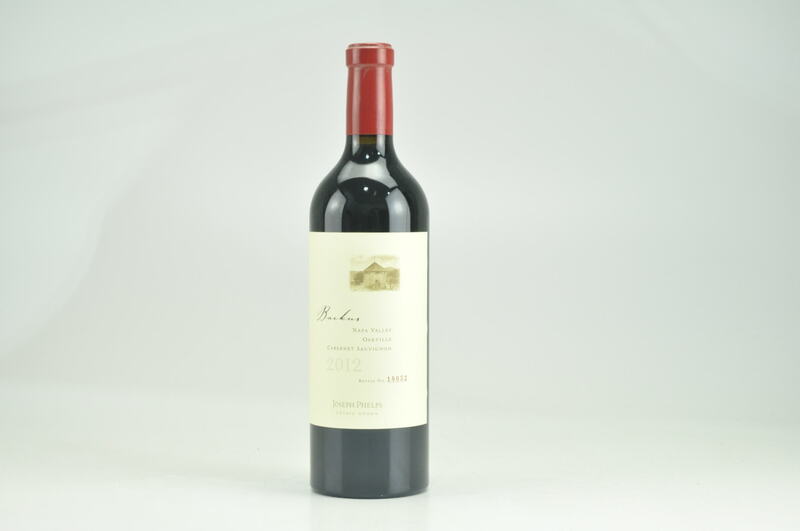 eRobertParker.com #216 Dec 2014 Robert M. Parker, Jr. 93 Drink: 2014 - 2026 $198-$453 A drought year produced the 1996 Shafer Cabernet Sauvignon Hillside Select, which is slightly more compact than great vintages, but nevertheless impressive. 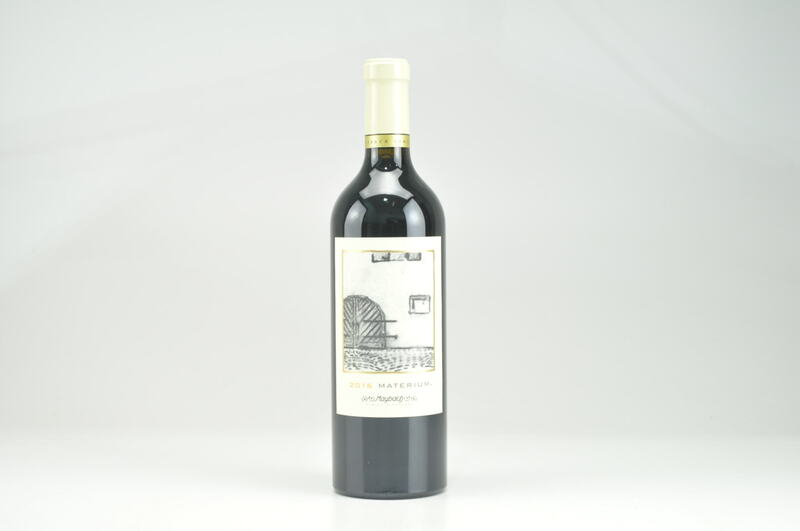 It offers further evidence that even in more challenging years, the Hillside Select is a special wine. 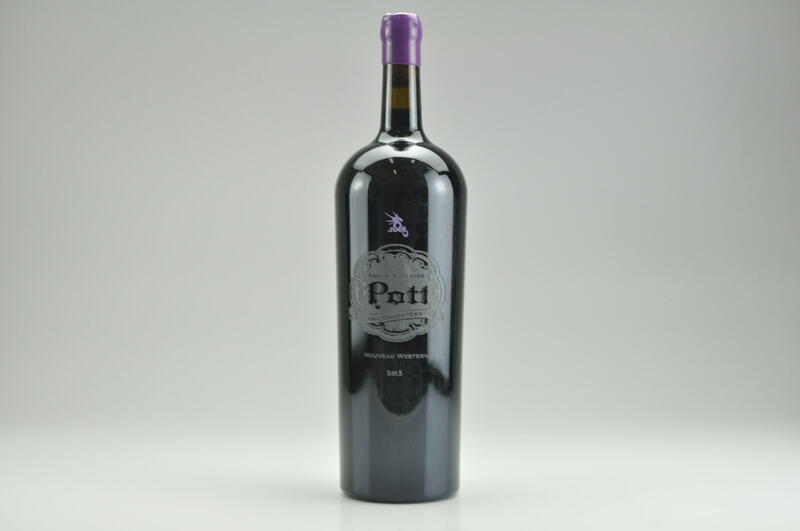 Dense plum/purple with notes of cedarwood, charcoal, underbrush and forest, the wine has plenty of cassis, a medium to full-bodied mouthfeel, ripe tannin, but a slightly less impressive finish than the 1995 or 1994. 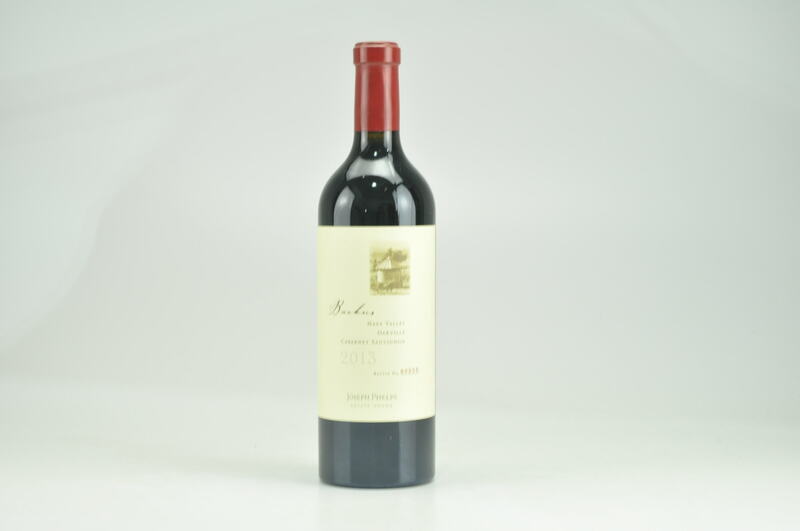 This wine seems to be in its plateau of full maturity, where it should hold for at least another 10-12 years.